Home remodeling has never been so popular. With more and more homeowners realizing that they can actually transform their homes into their dream properties, instead of packing up and moving, home renovations continue to be on the rise. While reality TV has shown us all the power of a good home renovation, the biggest questions many homeowners have is: how do I afford this. Sure, having enough cash on had is the easiest way to pay for a home renovation, but there are other solutions. Here are a few of the different ways you can finance those improvements when you don’t have the cash on hand. 1. Home Equity Line of Credit- This type of loan allows you to draw out money as you need it from your home loan and pay it back at your own speed through minimum monthly payments. Typically the equity line is good for 10 years and still requires you to pay interest. 2. Construction Loan- There are specialty construction loans that can be used to build a house or make major renovations. They typically come with a lot of requirements. However, while they are short-term loans, they can typically be refinanced into a traditional mortgage when the renovation is done. 3. Home Equity Loan- With this type of loan, you can borrow a fixed amount of money and pay it back over a certain amount of time. Typically, a 15 year term is standard, but you can make the term lower. Many times, it is a cheaper option than a construction loan. 4. Credit Cards- Credit cards are a popular way to pay for all or parts of home renovations. 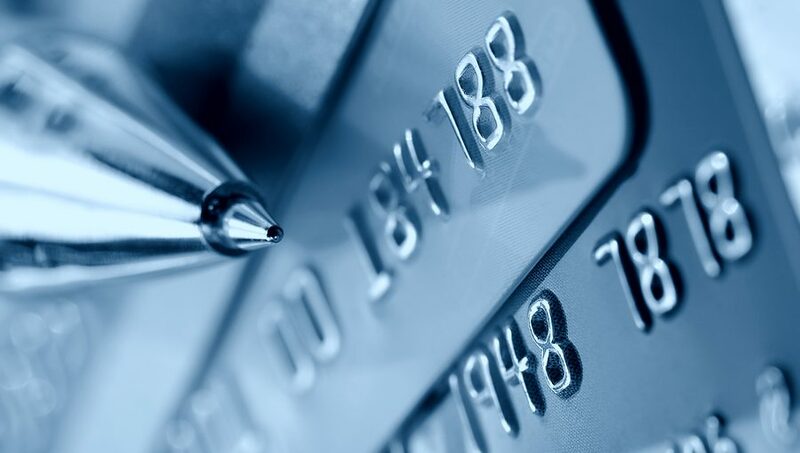 Many people prefer credit cards over cash because it allows them to earn points. 5. Borrowing From Your 401(k)- There are many 401(k) programs that will allow you to borrow from your account and pay back the loan over a course of five years. However, if you leave your job, you will likely need to pay that amount back right away. 6. Hard Money Loan- A hard money loan is a great option to get some extra cash in your pocket to cover the cost of your home financing. This is a reliable option if you don’t have any other viable solutions. 7. A 203k Loan- These loans are typically used when you buy a house that needs a lot of repairs. They are also used for refinancing. With this type of loan, you typically have to carry mortgage insurance with your loan. Consider these financing solutions if you are interested in doing some major home improvements to your property. They can go a long way in turning your home to the property of your dreams.